In the video Fidlar performing No Waves. 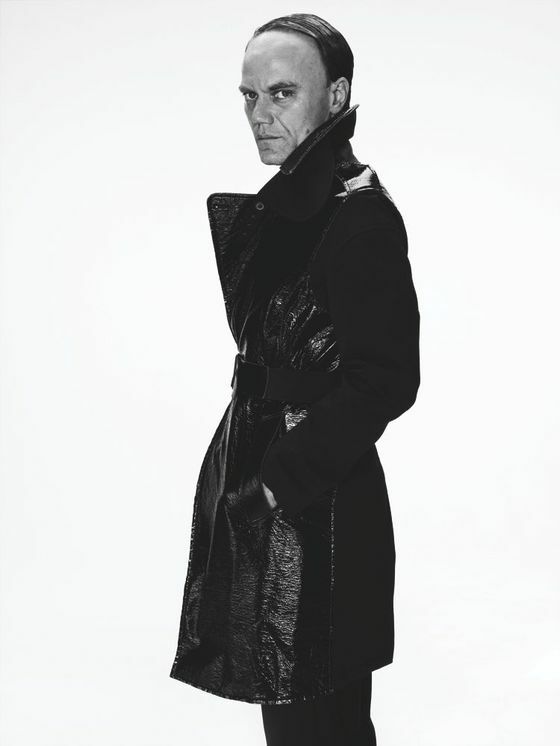 In the photo Michael Shannon hotographed by Robbie Fimmano. Source Interview Magazine. Photo caption from Pride and Prejudice by Jane Austen (1775-1817). Title by Mascotes.